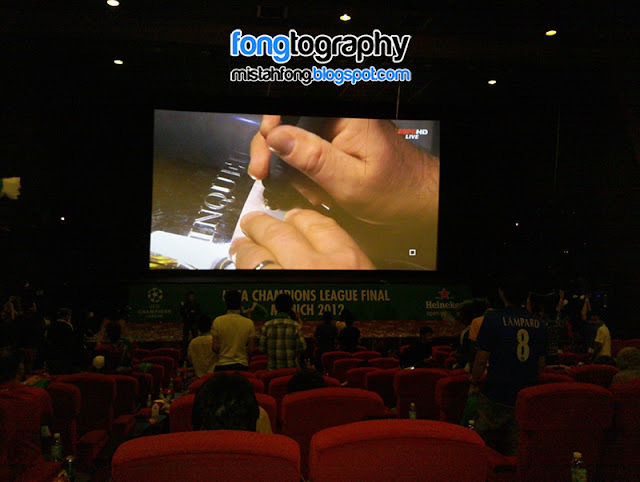 Football Screening in Cinema !!!!! “Tattoo” -ing on da spot !!!!! 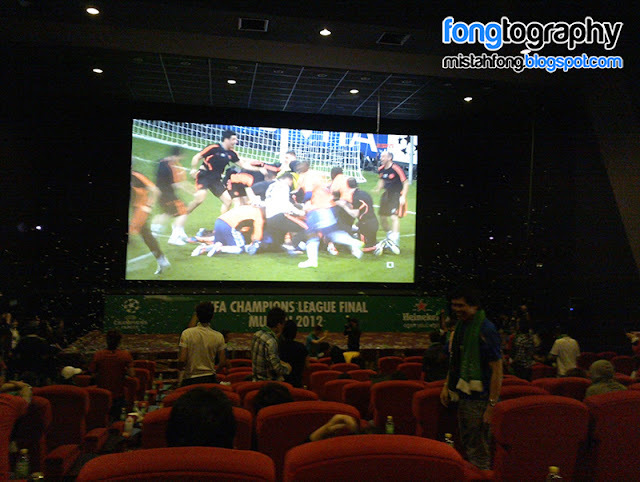 My first time watching a football match on a super freakin big screen and is a freakin awesome xperience !!!!!! wit all the free flow and food…thumbs up !! 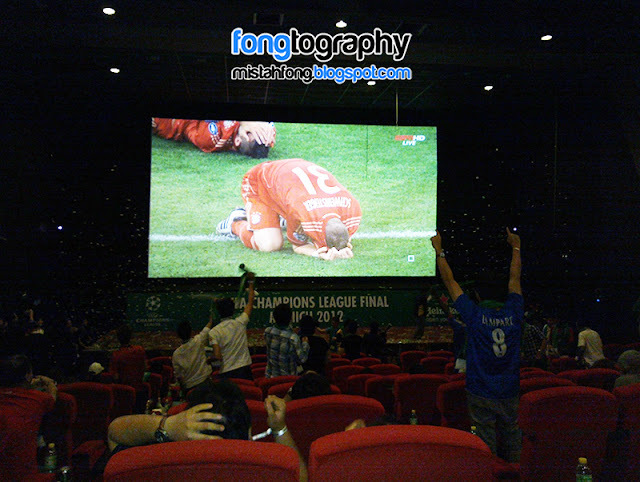 !… and the best thang…my fav team…Chelsea win !!! 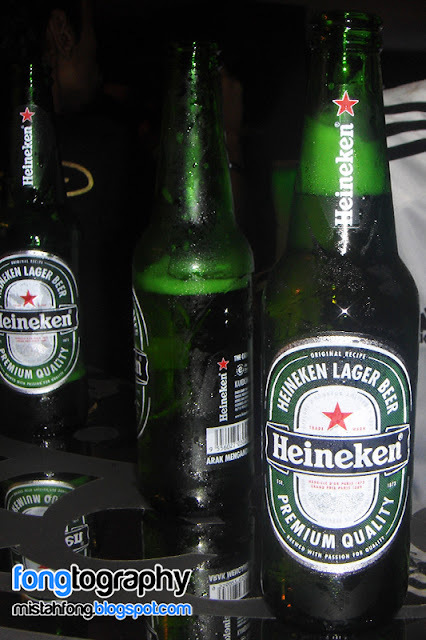 !….although Bayern played better than dem…no luck diz year…lol…. 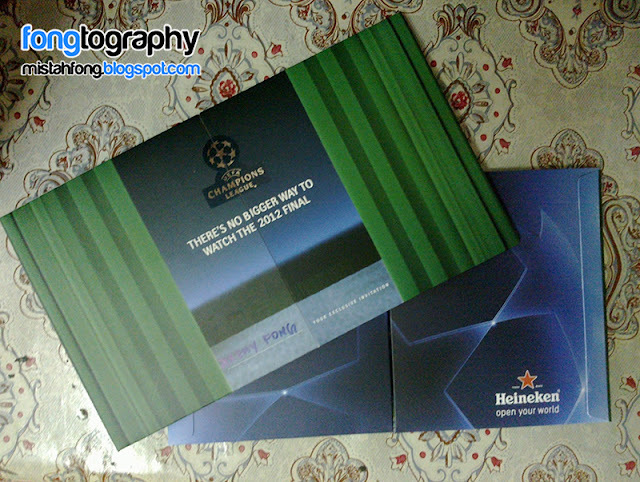 Thanks to Heineken FB / Heineken Malaysia for the invites !!!!! A money can’t buy experience !!!!! 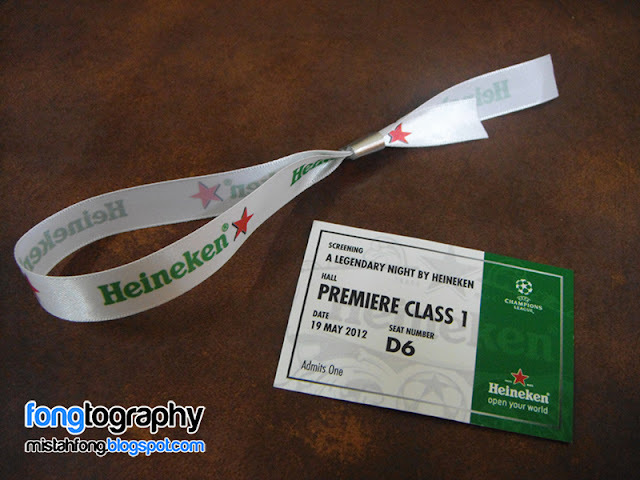 Definitely a very special nite or we called it Legendary Nights !!!!!!!!! !